I know I haven't been blogging much but... Guess What??? - Live It. Do It. 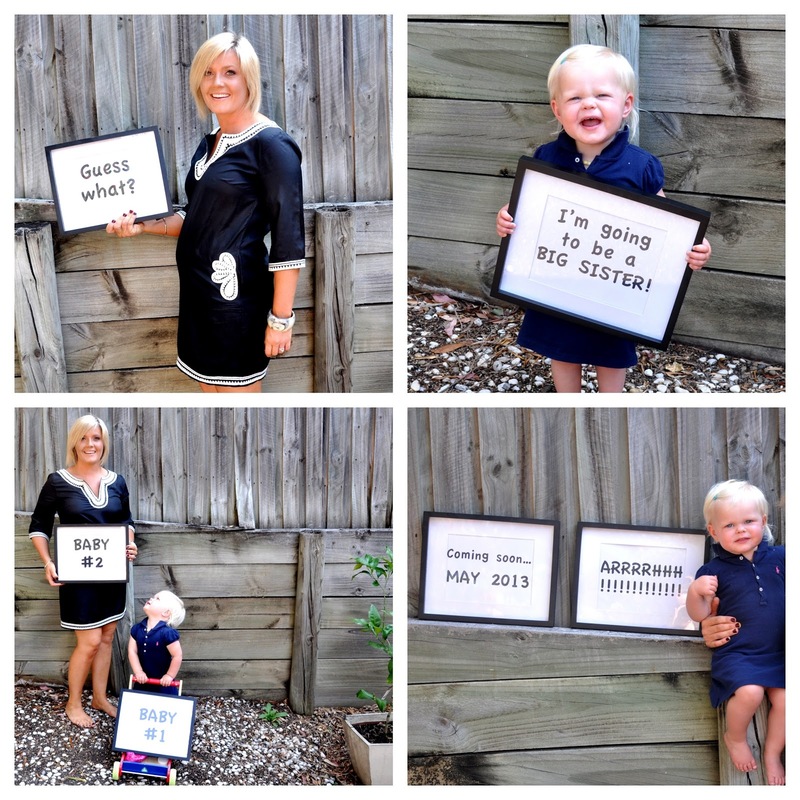 I know I haven’t been blogging much but… Guess What??? Yes, its true! I sit here; exhausted, nauseous, feeling constipated and like I need to bolt to the loo with the runs at the same time… I can’t stomach anything that resembles healthy food and all I crave is cheese burgers, hot chips, cheese and bread! YES!!!! ITS YUCK! So they are just a few reasons I have been off the blog… I just haven’t felt like I have had anything great to say… I AM TIRED, UNINSPIRED AND READY TO GET SOME ENERGY BACK! Believe me when I say; I want to want a nice piece of grilled salmon, green salad with a green juice but when I think about it I heave. While I have been feeling over the top excited for the new addition in our lives, I am coming to terms with the fact it is alot harder to sit on the couch and ride out who-called-it-morning-sickness-its-all-the-time-sickness when running after and entertaining an energetic toddler! I feel like a pubescent teenager with pimples, tears, more pimples and more tears! How is it possible to find something to cry about everyday? To say the least, it has been a struggle to get my act together and cook anything decent and with my husband away so much with work I am on my own, so little P has been my little ray of sunshine and she does such an amazing job at that! So BRING IT ON! I would love to get this second trimester burst of energy that everyone talks about now and heres to enjoying a bit of bread and butter and laying on the couch under a blanket watching repeats of The Good Wife on TV for not too much longer! What were your cravings while pregnant? What did you do to feel better? 4 drinks to Refresh, Revive and Hydrate you back to life!